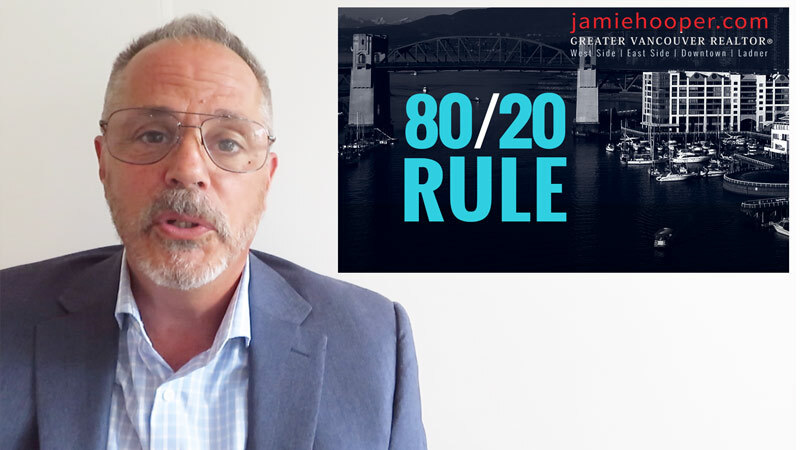 This week Jamie breaks down the Average Number of Homes Sold by Realtors in Vancouver….The result will likely surprise you. Before I give you the answer on the average homes a realtor has sold last year, I’d like to give you a little background on how many realtors there are in the business etc. 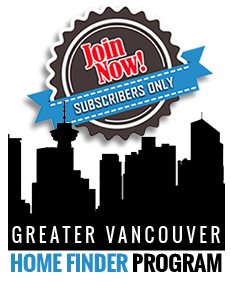 As of New Years day 2018 there were 14,184 realtors on the Greater Vancouver Board. Going back to 2001, which was the very bottom of the realtor inventory there was just over 5000 realtors. So in the past 17 years the amount of realtors has grown by about 9000 people. Here is an interesting statistic, out of those 14,184 realtors only 9,409 sold a home last year. Almost 5000 people who have real estate licenses didn’t sell 1 property last year. In the real estate industry it is pretty much like any other sales related industry, 20% of the people do about 80% of the business – which always fascinates me how little time many people make when they go out to select their realtor. The realtor you select does make a big difference. So in answer to your question, the average realtor last year sold 5 homes. Now I got to tell you, If I needed open heart surgery, I don’t think I’d be looking for a surgeon that only performed 5 operations last year, would you?